Settings are applied to materials with the Bevel state enabled. 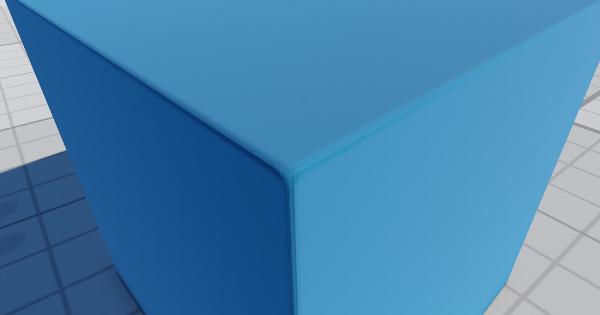 The screen-space bevel effect uses additional geometry buffer (Rendering -> Buffers -> Additional Features) that stores the intensity of the bevels. 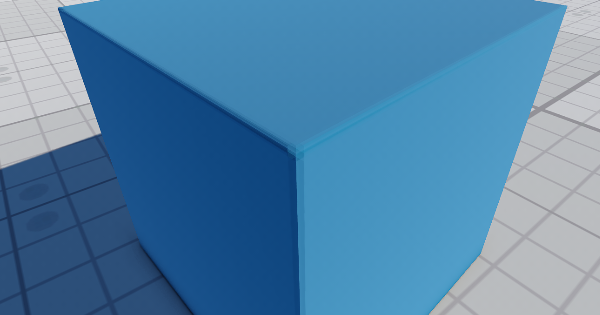 If the buffer is disabled, the bevels won't be rendered. Screen-space bevels are set up per material. The settings described above allow you to set up bevels for all materials with the Bevel state enabled. However, you can also set up bevels for each material individually via the Parameters window with material settings. 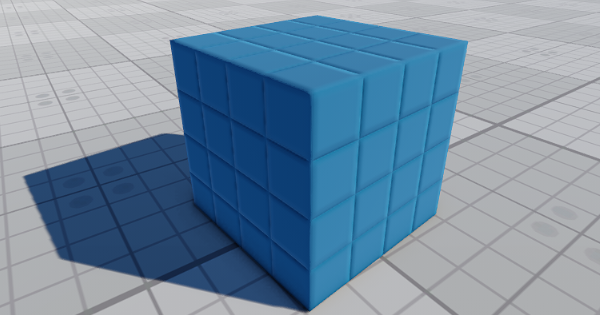 Enable the Rendering -> Buffers -> Additional Features buffer so that the bevels are rendered. Enable the Bevel state of the target material. Via the Menu Bar: go to the Rendering -> Features and choose SSBevel. 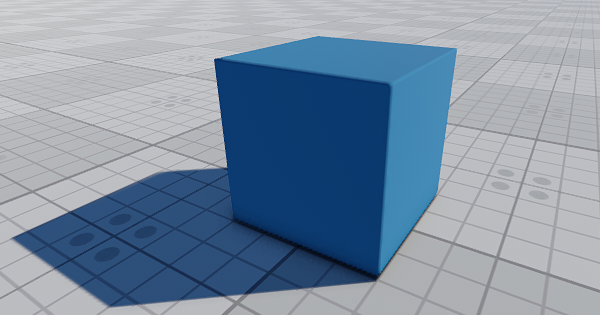 In the Render Settings window, specify the global bevel settings described above. 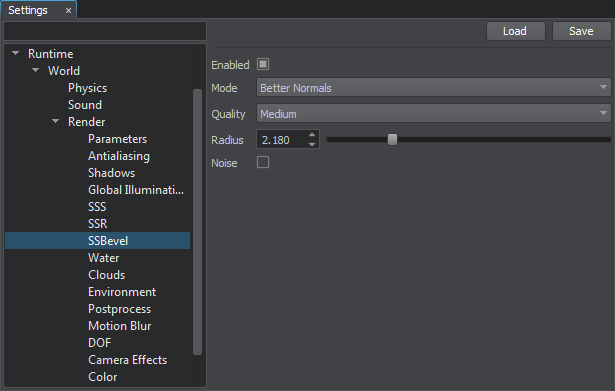 In the material settings (the Parameters window), specify the bevel texture, UV coordinates transformation or triplanar blending factor, scale for the bevel radius.